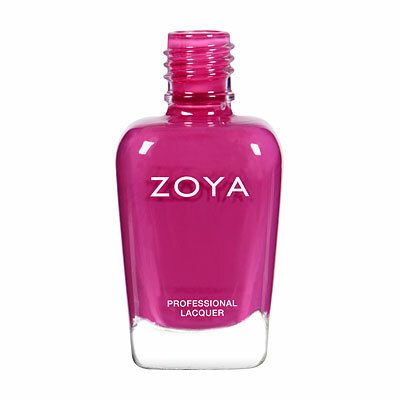 Layla by Zoya can be best described as a ultra-bright medium hot purple toned magenta cream with slight red undertones. 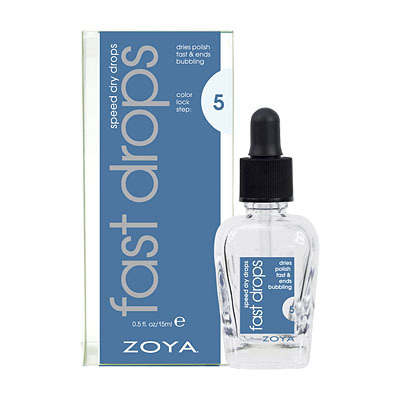 A purple shade that dries to a satin-matte finish but can be used with topcoat for a glossy look. Layla is my new favorite! I have gotten so many compliments. 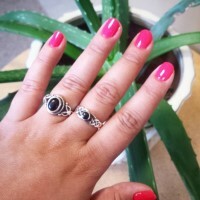 Super bright pink, perfect for summer. Use the anchor base coat or else I am pretty sure your nails will get stained and use a top coat and the color really pops. Gorgeous Pink! Love to wear this color for a splash of color for work outfits. I don`t usually wear pink but this has converted me. 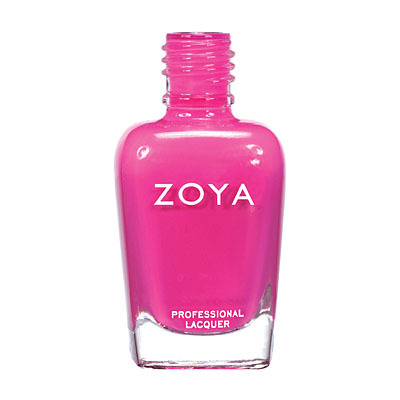 It`s a bright hot pink/magenta and it`s gorgeous. This is a really bright pink, almost like a highlighter color. It has a great poolside/summer type of look, and the almost matte finish is really cool. I would definitely classify this as a neon pink, but I agree with the reviewer who said it`s not immature. It`s bright but wearable. I love it! 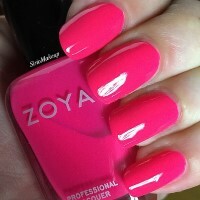 Zoya Nail Polish | LaylaA perfect Neon that is..... NOT TOO NEON!! I have been looking for so long to find a dark hot pinked neon that does not look too immature.....and I have finally found it! Yay!!!! Its not one of those in your face retina blinding type of neons. Yay! She is a creamy...DARK HOT PINK with a splash of RED. The best thing is there is not a hint of orange or coral in sight! 2 layers of lacquer, and a fast dry topcoat..I can get a good week of her.